While we might be able to pinpoint certain circumstances that cause someone to drift, most of the time we drift simply because we quit paying attention to our Christian walk with the Lord. Sadly many wake up realizing they have drifted away, lost sight of shore, and don’t really know how to find their way back. This week's study gives you an opportunity to help group members examine their faith, determine whether they have or are drifting, and to use the words of the writer of Hebrews to challenge them to bring focus back to the great salvation God has given! Check out the questions in the downloadable teaching plan. 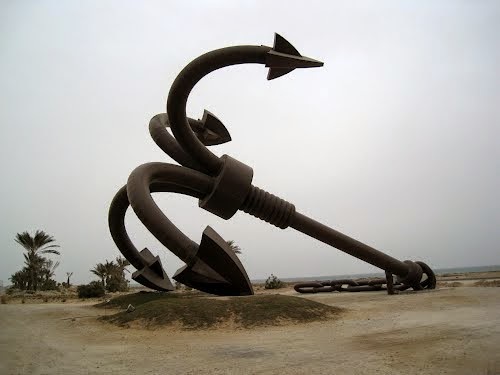 Use the anchor image to capture your group members' attention. Use the video by Lee Strobel to generate discussion when looking at the phrase, "What we have heard" in Hebrews 2:1. Ultimately, we must examine, give attention to, cherish, and treasure our salvation and not neglect it. Salvation in Jesus should be treasured, not neglected!